Bodrum is the 184th largest city by population of Turkey. Bodrum is a district and a port city in Mugla Province, in the southwestern Aegean Region of Turkey. and is also the center of the eponymous district. 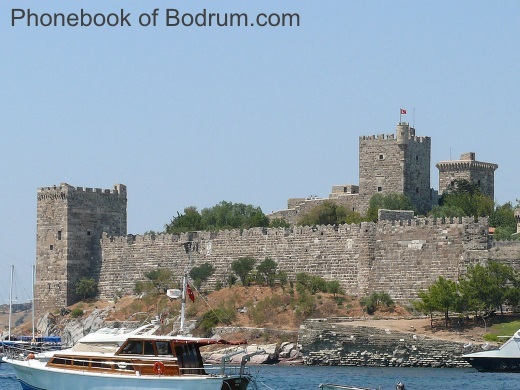 The name Bodrum derives from Petronium, named from the Hospitaller Castle of St. Peter (see history). Halicarnassus was an ancient Greek city at the site of modern Bodrum in Turkey. et des Pages Blanches Bodrum.